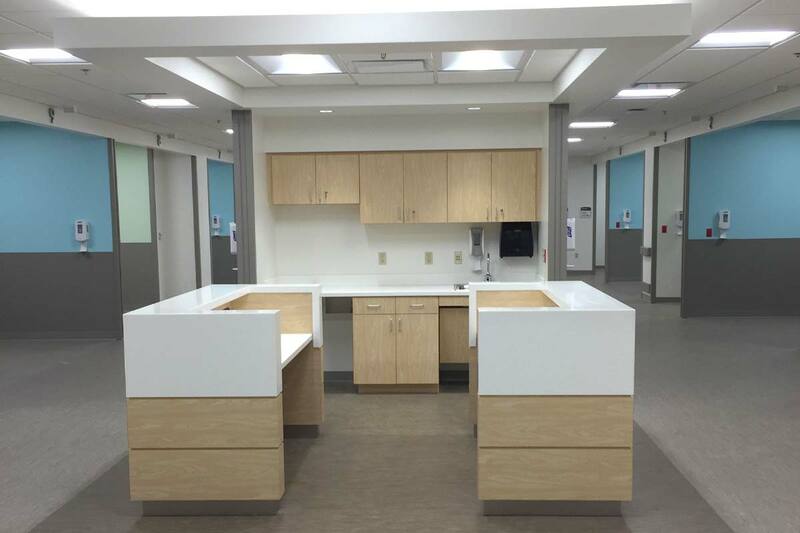 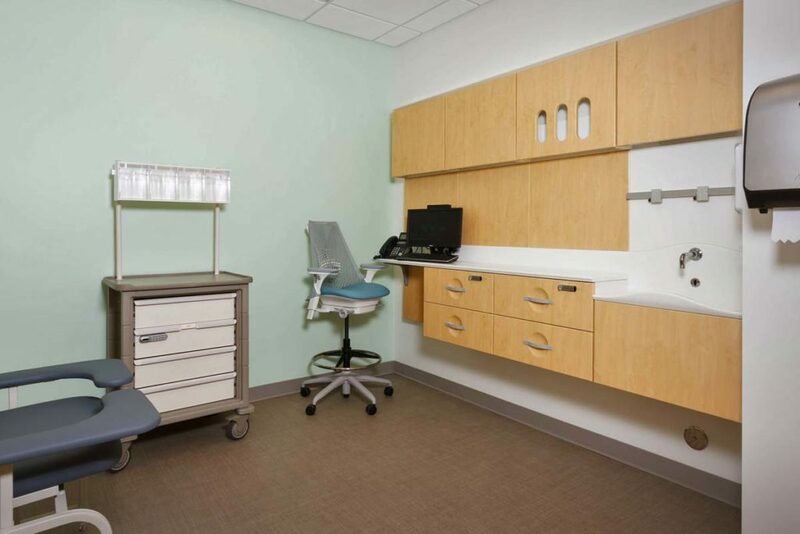 Renovation of the Ambulatory and GI Clinics as part of a multi-phased project consisting of approximately 34,000 sq. 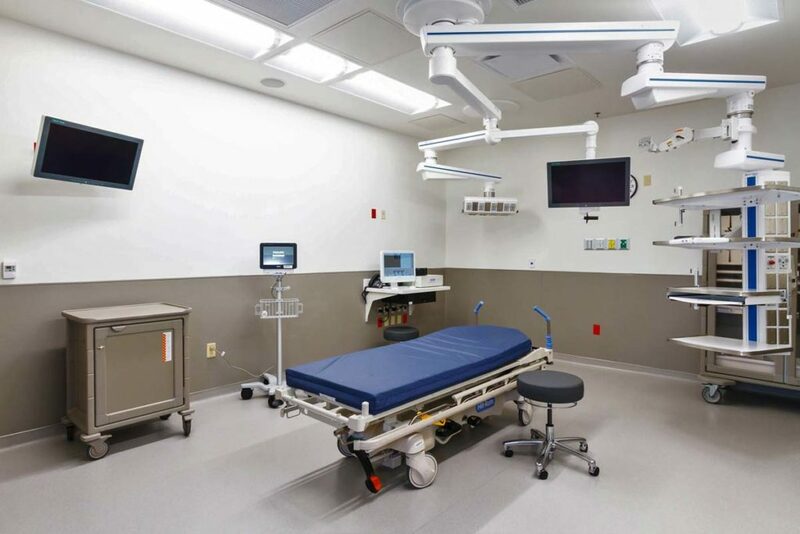 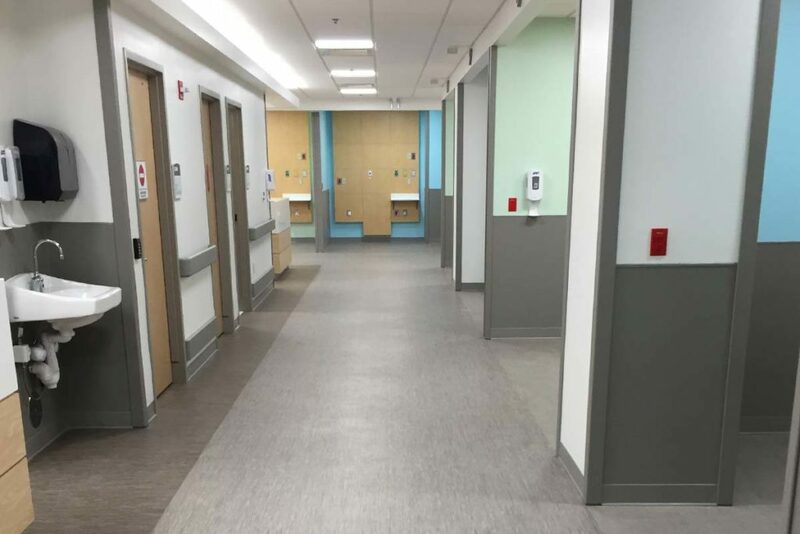 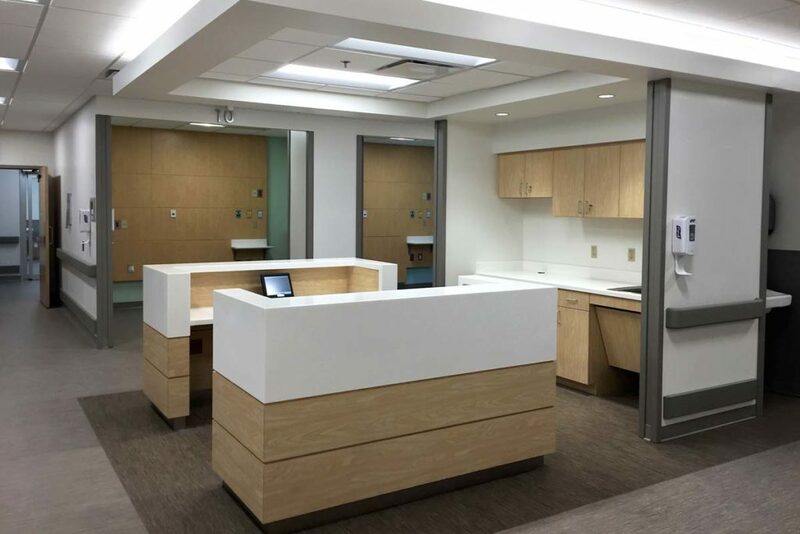 ft. and 3 different suites for new clinical spaces that are designed for patient comfort, efficiency of care, and long-term functionality for the facility. 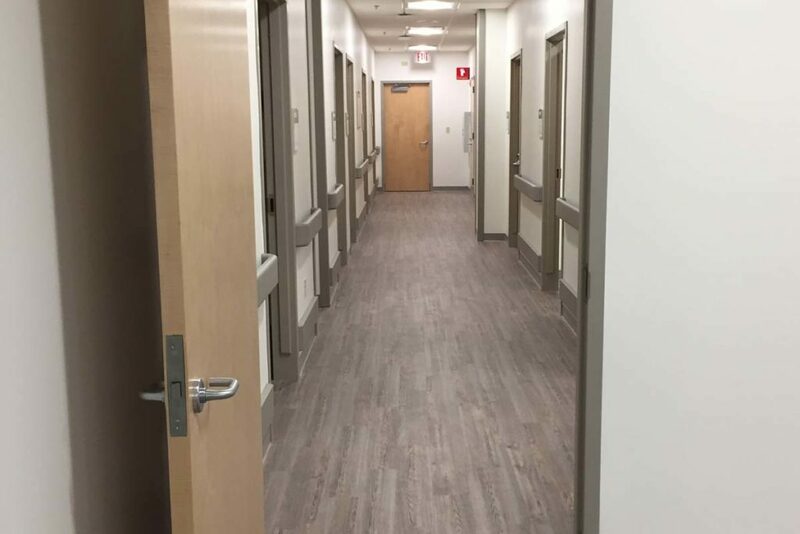 The GI clinic was relocated to a 10,000 sq. 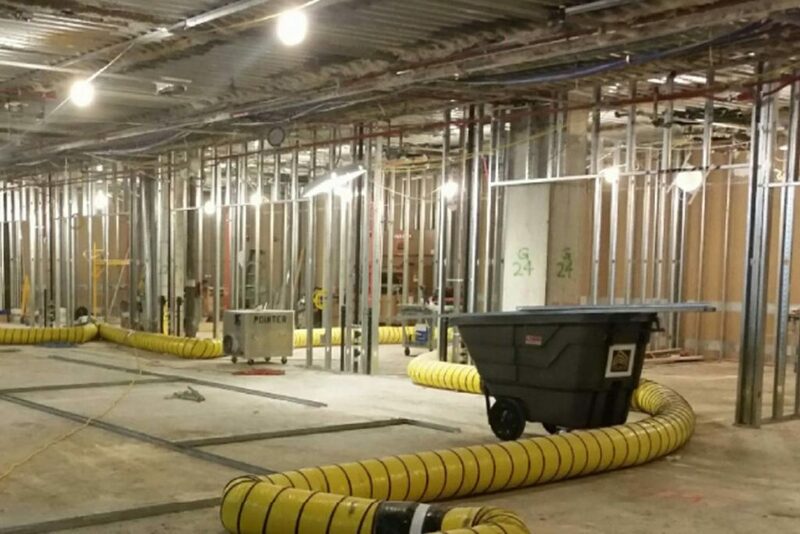 ft. + space that previously existed as an administration/support suite. 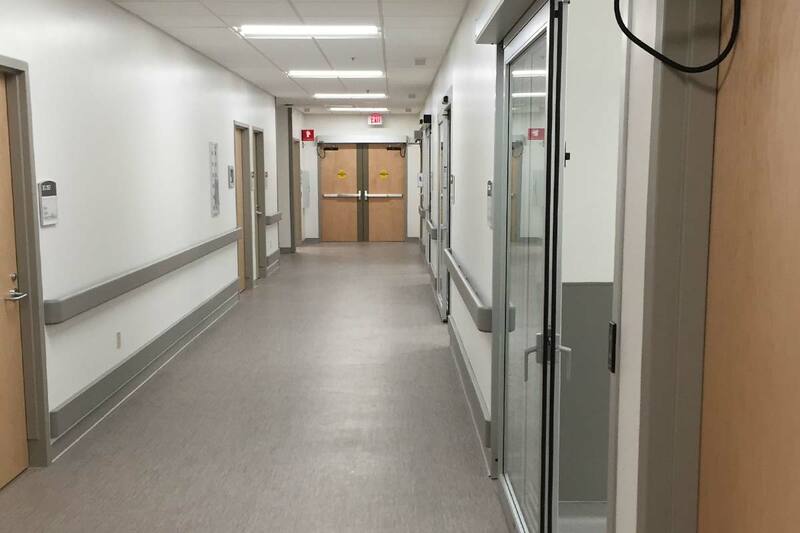 Required 2-phases to facilitate construction of a new egress corridor and complete repurposing of all systems and infrastructure to include HVAC, plumbing, electrical and medical gas in addition to architectural alterations.